These days, very little comes out of Hollywood without special effects that have been added in post-production. Our favorite superhero movies, science fiction thrillers and fast-paced action movies just wouldn't be the same without them. However, these captivating video effects are no longer the preserve of video professionals. Technology has advanced quickly, and you can now replicate the very same effects to make photos and videos come to life on your iPad. Don't believe me? Here's how to do it! A green screen app like Green Screen by Do Ink. Additional items are available and could be very useful. For instance, you might want to consider getting a tripod and something like the iOgrapher or Makayama Movie Mount to secure the iPad while shooting your video. You may also want to look at some studio lighting to better light your background. Lastly, an external microphone to boost the audio quality can make all the difference to your finished movie. The latter items are optional, and may not be possible given your budget, space, or time requirements. However, if you have the money to spend, or you want to maximize your chances of success, they are all worth considering as part of a green screen studio setup. Use a good quality green screen that has a consistent color. Technically it doesn't have to be green, it could be blue, but green often works best because it doesn't clash with skin tones. If you are painting a wall, look for green screen paint, or a very flat, matte green to limit reflections. If you can, stretch your green screen so that it is pulled tight and free of wrinkles. Clamps, or large bulldog clips are ideal for helping to keep everything smooth and secure. Make sure your background is well lit. Earlier I suggested some studio lighting to help with this, but any light sources will work as long as the green screen is evenly lit without too much variation in light or shadow. Speaking of shadows, try to ensure that your subjects do not cast shadows on your backdrop. Change your lighting or move the subjects further away from the green screen to minimize any shadows on your backdrop. Clothing choices are important. If your subject wears green, they will appear eerily transparent! See the video below for an example of what I mean, but be aware that you can use this to your advantage too. Wrapping a green sheet around your neck can be a great effect for Halloween! Lastly, do a test shoot to check your lighting and subject are well placed and look good when viewed on the iPad. There is nothing worse than having to re-shoot scenes because you missed something in your initial setup. For the purpose of this tutorial, I am going to show you how to add green screen effects on the Green Screen by Do Ink app. Are there other green screen apps available for the iPad? Yes, but in my testing, this is among the most effective, and it is also the easiest to use. The app's interface, as you can see below, is very straightforward. The timeline at the bottom of the screen is where you will add your footage. The large preview window in the top left shows what your video will look like, while the color wheel on the right lets you fine tune your special effects. Tapping the "i" in the top right-hand corner will reveal the project properties. Here you can name your project, tag it, and choose your aspect ratio. If your video was shot in widescreen, choose 16:9 HD, otherwise 4:3 SD is the option you need if you shot your movie in the same ratio as your iPad screen. If at any time you get lost or stuck using the app, tap the question mark in the top right-hand corner to open the help menu. Here you will find an overview of all the features available to you in the app. You can shoot your movie from inside the Green Screen app by tapping the plus sign and choosing the camera icon. Alternatively, you can use the iPad Camera app or choose a file you have already shot in your camera roll by selecting Video. 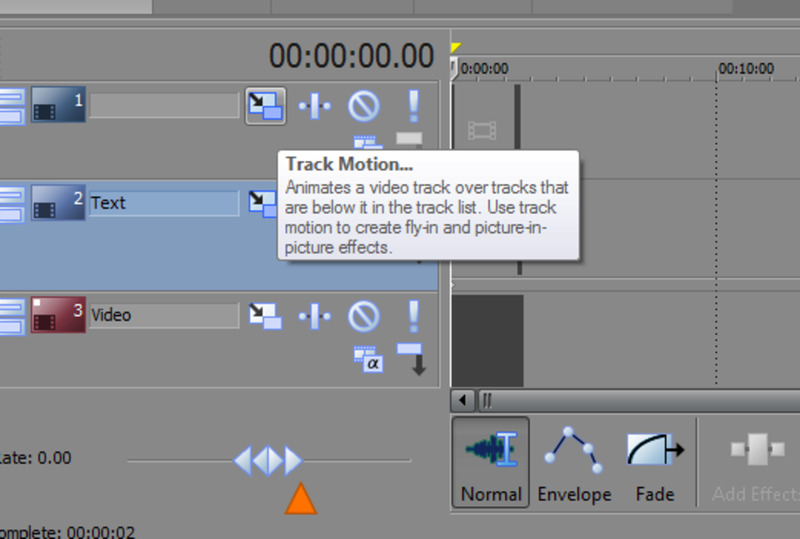 Either way, you want to put your green screen footage on the middle of the three timeline tracks. This way you can add background footage below it while still having the option of adding foreground footage in the track above. Swipe left or right on your video to scan through your footage. If you want to add multiple background clips, move the video until the red line is at the point you want to add your additional media. Then tap the plus sign to add your new footage. You can trim the beginning or end of clips that you add to the timeline. Simply press and hold on the image or video you want to edit and slide the square handles left or right to trim the clip. To preview the green screen effect, be sure to have the Chrome Filter switch turned on. If you still see the original green screen behind your subject, this is the reason, so flip the switch to green in order to see the magic! If your green screen is on the small side, or your framing was not as good as it could have been, make sure you check out the masking option. It lets you paint in areas that were outside of your original shot so that they take on the full effect of your green screen background. Masking can also be used to combine multiple clips, to mask out your subject's body, and if you are really stuck, it can even help correct some lighting issues by masking out problem areas. If your green screen effect isn't quite as good as you were hoping for, you can adjust it with the Chroma Key Filter (that colorful wheel on the side of your screen). Here you can adjust two things - the exact shade of green that the app detects, and the sensitivity by which it handles the chroma key conversion. Let's start by choosing a color. You can slide a finger around the wheel to try to match the color of your background screen, but a more efficient way is just to tap an area of your background in the source video preview pane in the top right-hand corner of your screen. This will automatically select the right shade of green for you. Once you have the color you need, move the sensitivity slider up and down to fine tune your effect. You should see a live preview of the results in the preview window on the left of your screen. Aim to move the slider just far enough to cover all your green screen background, but don't move it any further than you have to. Once you are done with all your editing, slide the timeline so that the red bar is at the end of your movie, and then tap the stopwatch icon. Anything after that point will not be rendered in your final video. Preview your video by tapping the play button at any time, and tap the share button to finalize your video and save it to your iPad's Camera Roll. 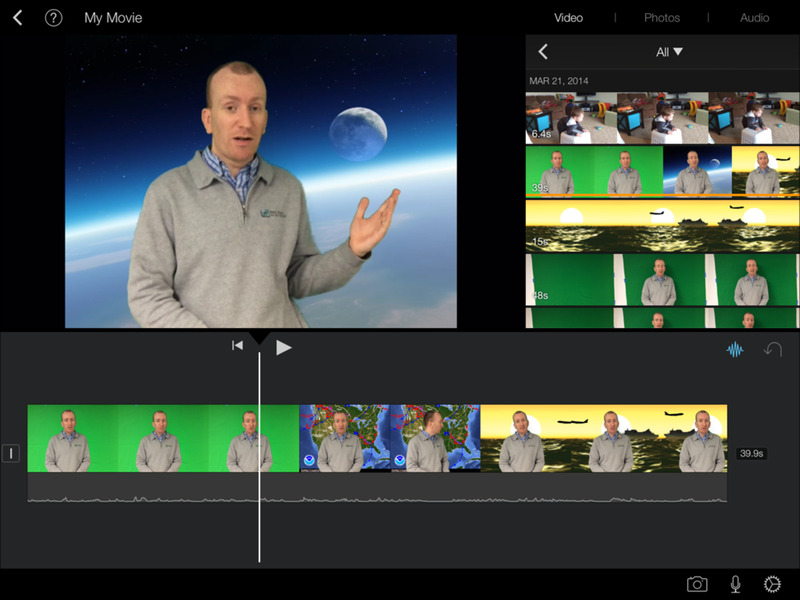 There is a lot you can do with Do Ink's Green Screen app, but bringing your finished product into a video editing app like iMovie gives you even more flexibility. For instance, you can add titles, music or sound effects. 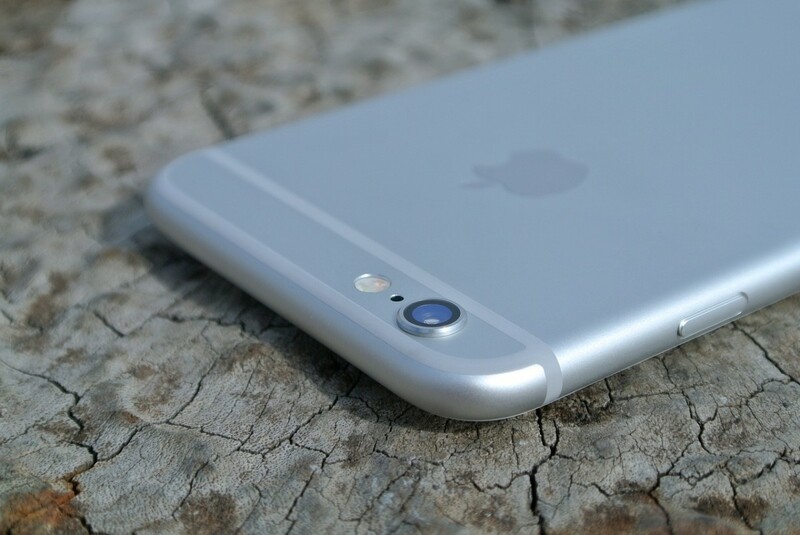 You can combine it with other videos, add slow motion effects, a voice over narration, transitions and more. iMovie is available in the app store for $4.99, but it is also available as a free download for all new iOS devices activated after September 1, 2013. It is a great app to have if you intend to do a lot of video work on the iPad and it is easier to use than you might think. 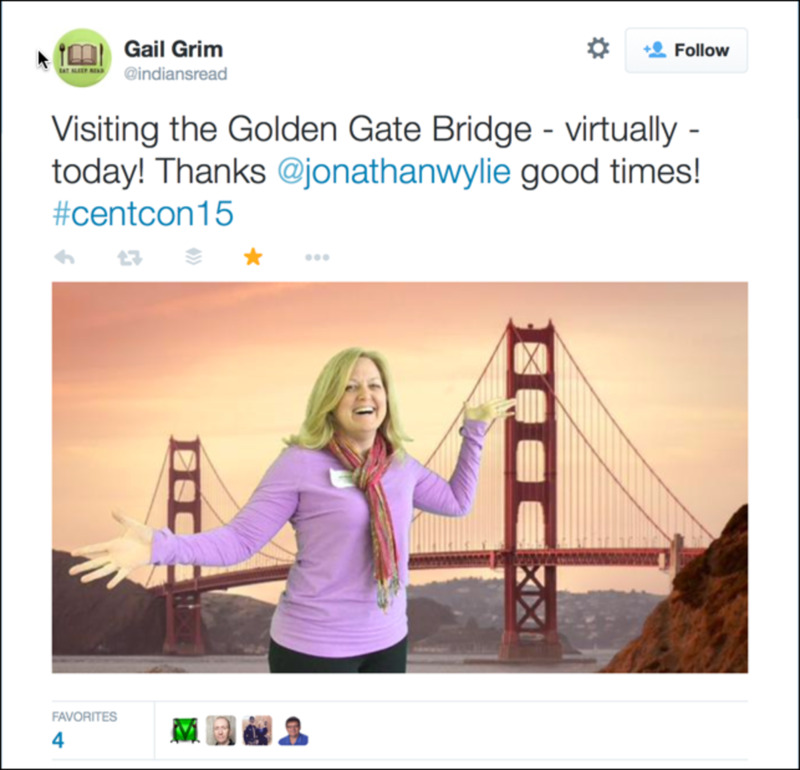 Of course, you can do more than just green screen video with this app. A recent update included the ability to create green screen effects from still images. It works in very much the same way as video, except this time you need to select Image option on the menu bar that is just above the timeline. Once the image mode is selected, add your background image to the bottom of the three timelines and have your subject stand in front of the green screen. On the middle timeline track, tap the plus sign and select Camera. This should give you a live preview of your subject in front of the background that you added. 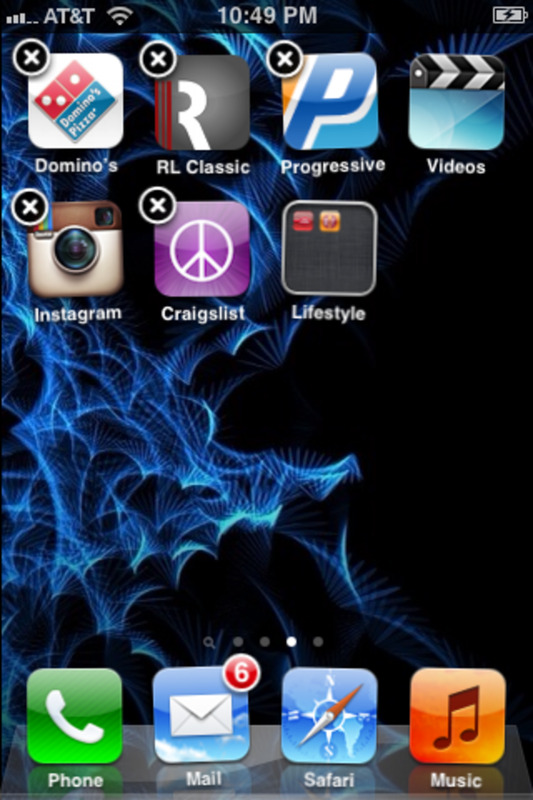 Tap the red record button to capture the image and save it to your Camera Roll. Green screen photography is perfect for a photo booth station at almost any public event. Check out what Wesley Fryer did with a green screen photo booth at his school's Fall Festival! You can get a variety of free backgrounds for your images at sites like Pixabay.com or Pexels.com. 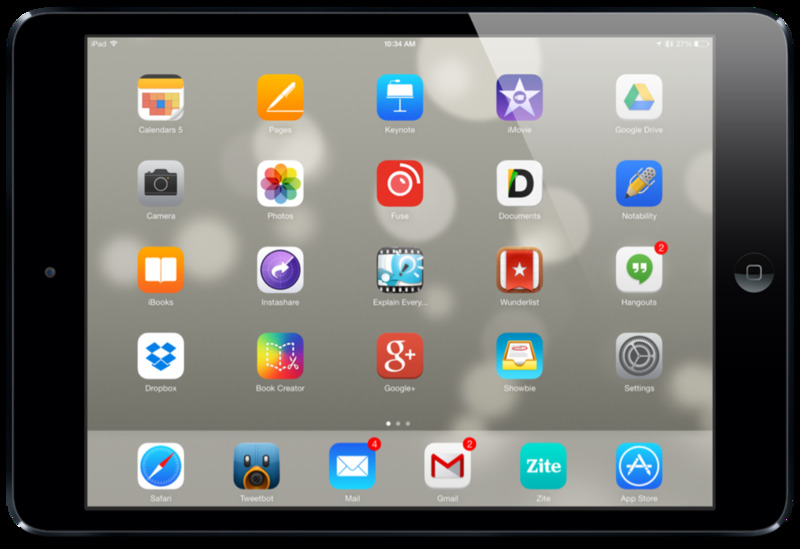 If you browse for images on your iPad, you can press and hold on any image to save it to your Camera Roll. Wish You Were Here? With Green Screen, You Can Be! 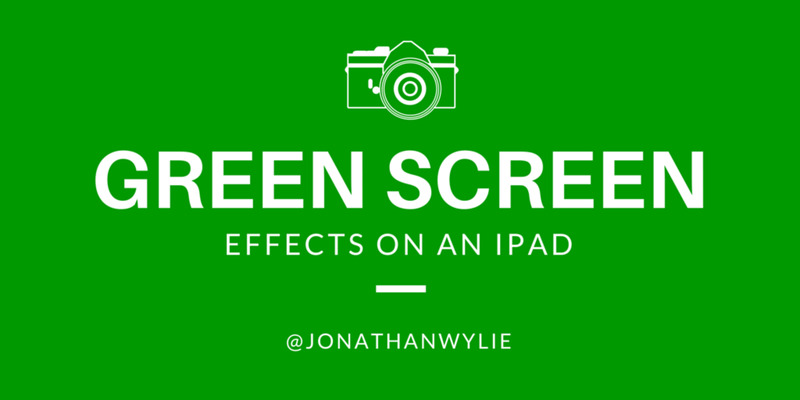 So, although it might sound like a hard thing to do, using green screen effects on iPads is easier than you might think. It needs some setting up beforehand, and the right equipment does help, but it's possible to achieve professional looking results with very little effort. If you have questions, let me know in the comments below and I will do whatever I can to help you out with your green screen projects! You could try something like TouchCast Studio. It is free for K12 schools. There is a free version of VeeScope that comes with a watermark and some other restrictions, but personally, I still prefer Green Screen by DoInk. It is only $3 and offers great value for money. The app for green screen costs money. Is there a other app that does not cost money? 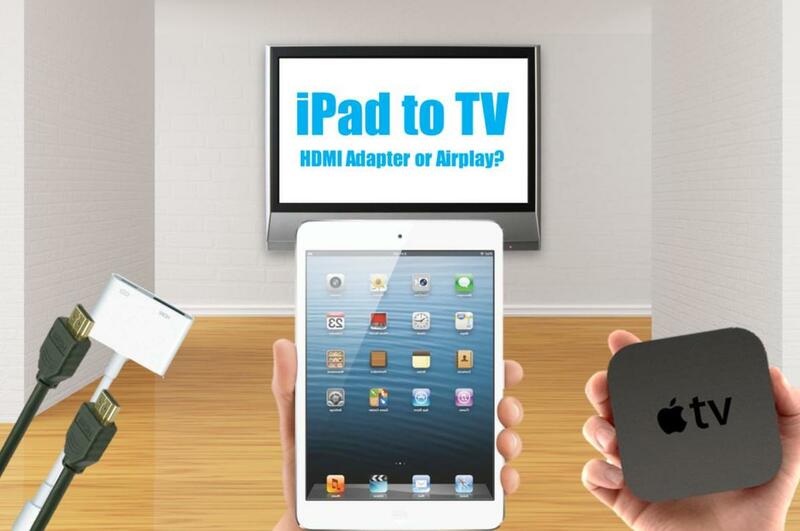 The easiest way to transfer the video is AirDrop (https://support.apple.com/en-us/HT204144), however, you could also upload the video to Dropbox or Google Drive and then download it on your Mac, or plug your Camera/device into your Mac and transfer the video via a cable (https://www.wikihow.com/Transfer-Photos-from-iPhon... Either of those options work for you? What steps do I follow to do that? You could be right. They could be using the green from the grass to act as a makeshift green screen. The iPad could be showing the live view of his broadcast so that he knows where to stand, or it could be navigating through the various shots. Thank you for getting back so quickly. Just for clarification. He is not standing on the golf course doing this? He appears to be using his IPAD to navigate around the superimposed green screen. Here he is on a ski slope. It looks as if a portable green screen is embedded in the snow. Crazy. I honestly couldn't tell you, but it's really just a video they have projected onto the green screen. Instead of having the host stand in front of a green wall, they have this guy in a green room with green walls and a green floor. That is what would let you recreate effects like this. Any idea what software meteorologist, Bill Kelly, is using to remotely display this green screen on a golf course? Once saved to the camera roll you can add a date using a free app like Adobe Photoshop Express, Canva or Adobe Spark Post. How can I personalize on the pictures as far as maybe including a date of the event? And how do you suggest to print? Veescope have a free app, but it comes with a watermark on your video. Otherwise you could take a look at Touchcast. It is not a green screen app, per se, but it does let you do some green screen effects. 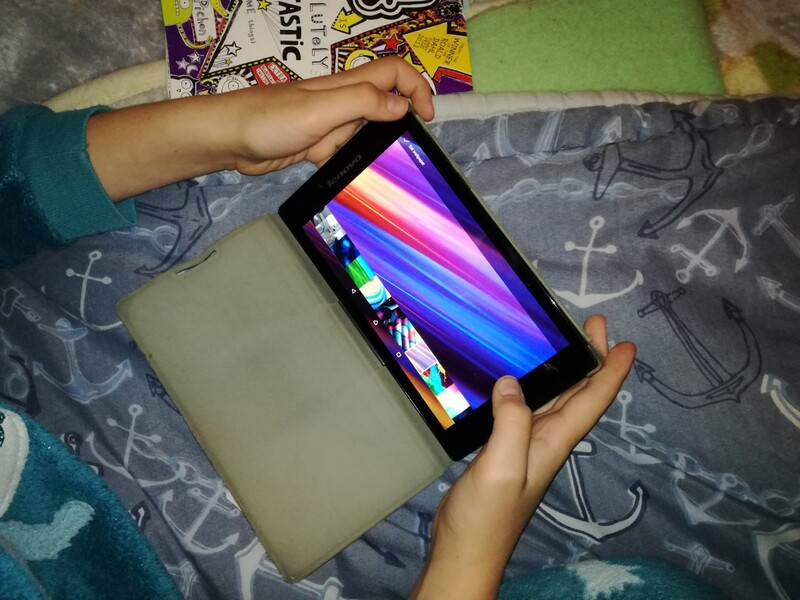 Any free green screen apps you recommend for 5th grade students? I would say that one of the most important things to keep in mind, is to keep your background lit, but not to overexpose the subject of your shots. Thanks for sharing these useful tips, will make use of it. A very detailed explanation and learnt so much. Thanks again dude. Are you talking about the video with the news reader? If so, good advice. Thanks. The green screen stage is too small, so there's some roto work when she passes over the parallax-stand, and later the ceiling. Also make sure to exclude anything that moves, including the fan. And depending on the 3D floor, you may have to find a way to remove the markers but keep the contact shadow.